For ready meals lidding we supply a wide range of plastic films. 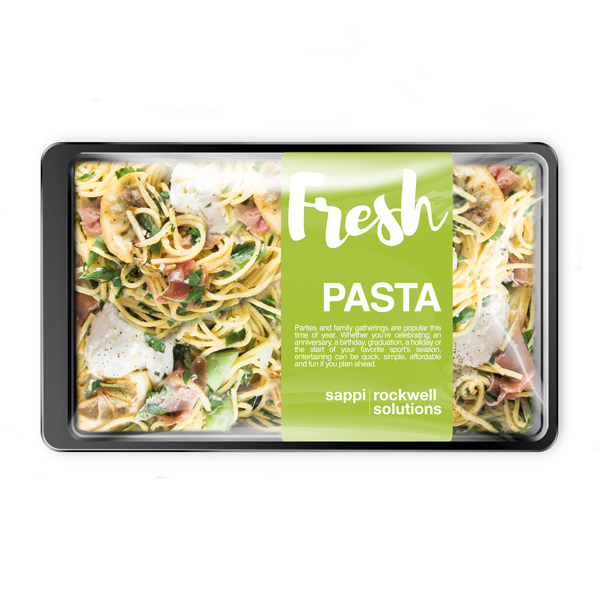 Fitting for all content – from ambient, chilled to frozen ready meal products – and forms and sizes of food trays. Microwaveable & Ovenable. Our films will seal through contamination and have high hot tack to ensure non-failure in over-filled trays.